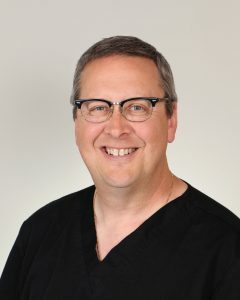 Dan Morehouse, MD, RVT- Medical Director is a board certified Vascular Surgeon and has been practicing vascular surgery for the past 20 years. In addition, he earned credentials as a Registered Vascular Technologist (RVT). This specialized training coupled with board certification enables Dr. Dan in the treatment of complex vein disorders. He received his M.D. from the University of Iowa, General Residency in Grand Rapids, MI and served his Vascular Surgery Fellowship at Geisinger Medical Center in Pennsylvania. He and his wife Patti enjoy hiking, biking, working on their family acreage, and spending time with their children and grandchildren. 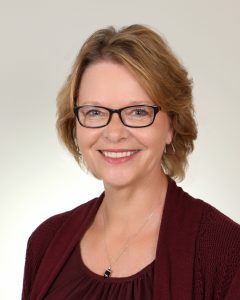 Ann is a Registered Vascular Technologist (RVT); she has a Bachelor of Science degree in Vascular Technology (BSVT) Ann founded the Vascular Lab at Mercy Medical Center North Iowa in 1977 where she provided vascular testing. Ann went on to start the Vascular Lab at Mason City Clinic, P.C. in 2002 providing all vascular testing for the clinic. 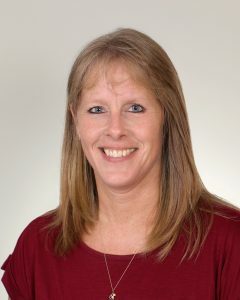 She worked there until joining Dr. Morehouse at the Vein Care Center North Iowa. 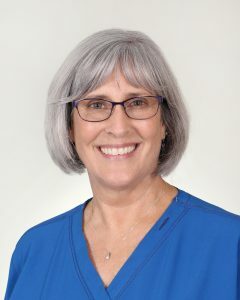 Ann Enjoys the interactions with her patients and always looks forward to catching up with them. Ann enjoys cooking, all house projects, reading and gardening at her home in Mason City. She also enjoys spending time with family, a son Brian and his wife Raine in Cedar Rapids and a daughter daughter Erinn in Philadelphia. Nancy is our part-time Registered Vascular Technologist (RVT). She enjoys watching the Twins, relaxing outdoors & spending time with her family. 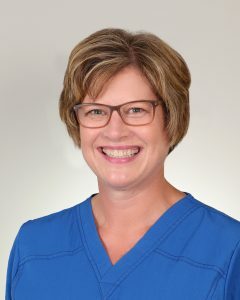 Patti and Dr. Morehouse opened Vein Care Center – North Iowa in August 2013 and Patti has worked in healthcare many years. She and Dr. Morehouse live in rural Clear Lake and enjoy working on their acreage and spending time with their children and grandchildren. Jenny has been at VCCNI since November 2015. 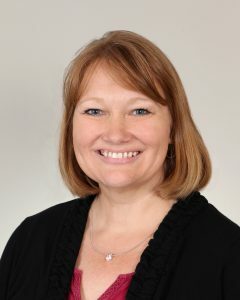 She enjoys helping patients with their insurance questions and managing the clinic. Jenny lives in Clear lake with her husband Ryan and her two children. She enjoys gardening, genealogy, boating, volunteering and watching her kid’s activities. Trish started at VCCNI in June of 2015 and is the friendly smile at the front desk. She schedules our patients for their appointments and ensures the clinic runs smoothly. Trish lives in Mason City with her husband Brad and her two dogs. She enjoys fishing, camping, watching hockey, Indy car races and spending time with her family.